Anthony Spilotro or 'Tony the Ant' was an American mobster and enforcer who was active in the 1970s and 1980s in Chicago. Read this biography to know his birthday, childhood, mafia career, family life and timeline. Anthony Spilotro, also known as 'Tony the Ant' and 'Tough Tony', was an American mobster and enforcer who began his criminal career in Chicago. He later oversaw the illegal casino profits (the 'skim') in Las Vegas, Nevada, during the 1970s and 1980s, on behalf of the Chicago Outfit. Replacing his predecessor Marshall Caifano in the Vegas area, he worked closely with Frank 'Lefty' Rosenthal, an organized crime associate who was primarily into sports betting. Spilotro never went past the soldier rank in the Chicago Outfit, but was the head of operations in Vegas and had his own crew. 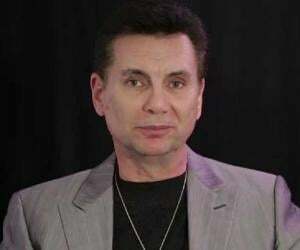 However, in Las Vegas, the activity of his Hole in the Wall Gang, which also included his brother Michael Spilotro, drew unwanted attention towards the mafia, which eventually led to his murder by his associates. Frustrated with his way of operation, the mob bosses arranged for his killing and buried him alive in a cornfield in Indiana in 1986. The characters of Nicky Santoro in Martin Scorsese's mafia classic 'Casino' and Ray Luca in the 1980s NBC series 'Crime Story' are based on him. Anthony John Spilotro was born on May 19, 1938, in Chicago, Illinois, to Pasquale 'Patsy' Spilotro Sr. and Antoinette Spilotro who had emigrated from Triggiano, Province of Bari, Italy, to Ellis Island in 1914. They settled at 2152 North Melvina Avenue and opened Patsy's Restaurant, located at 470 N. Ogden, which became the gathering point of local mobsters. He was the fourth of six sons of his parents; five of whom, including John, Vincent, Victor, Michael and Antony, were involved in criminal activities in the area. However, one of his brothers, Pasquale Jr., got college education and became a highly respected oral surgeon in Chicago. Antony completed basic education at Burbank Elementary School and then enrolled in Steinmetz High School in 1953. However, he dropped out of school in his sophomore year, following which he took his first steps toward a criminal career. Anthony Spilotro started out by committing a series of petty crimes like shoplifting and purse snatching. He was first arrested on January 11, 1955, for attempting to steal a watch from a River Forest store. Charged with larceny, he was fined $10 and was put on probation. 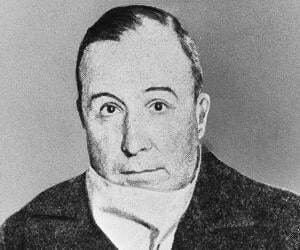 By the time he was 21, he had been arrested 13 times and had earned the trust of Sam 'Mad Dog' DeStefano, who was an enforcer for the Chicago Outfit. DeStefano assigned to him the murders of Billy McCarthy and Jimmy Miraglia, two young burglars who had committed crimes near the area in Chicago where mobsters lived. To send a message, Spilotro gruesomely tortured them before slitting their throats, and apparently crushed McCarthy's head in a vise, causing his eyes to pop out of his skull. Their maggot-covered bodies with their throat slit were found in the trunk of a car dumped on the Southwest Side of Chicago on May 15, 1962. In 1963, Spilotro stabbed real estate agent Leo Foreman with an ice pick and then shot him because he had previously thrown DeStefano out of his office. Spilotro had called Foreman to DeStefano's house on the pretext of playing cards. He and the DeStefano brothers were indicted for the murder in 1972. While under trial, Spilotro is thought to have arranged the killing of his one-time mentor DeStefano on April 15, 1973. 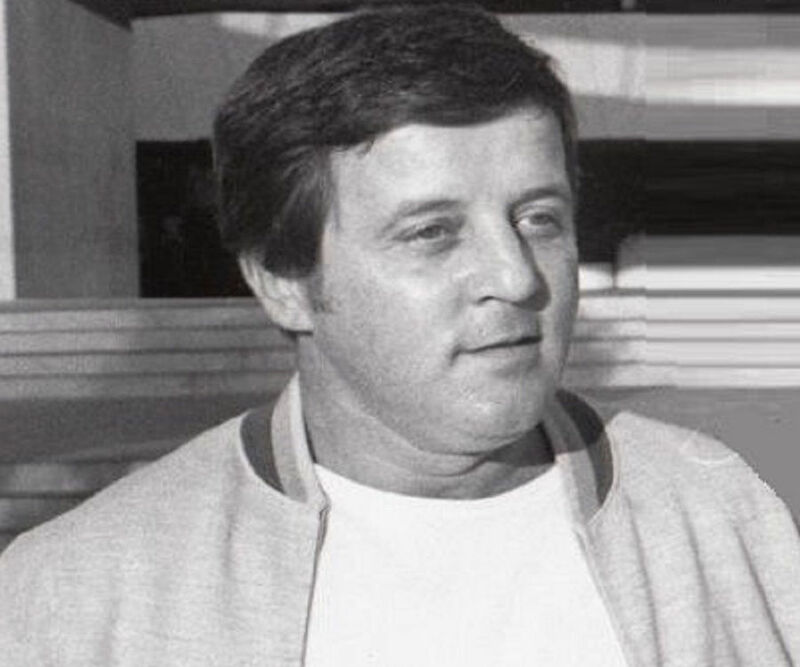 Spilotro was sent to Miami in 1964 to protect and oversee the profits from casinos in the area, primarily controlled by sports bettor Frank Rosenthal on behalf of the Chicago Outfit. He developed a friendship with Rosenthal during this time, but returned to Chicago by 1967. After he succeeded Marshall Caifano as the Mob's representative in Las Vegas in 1971, Spilotro again crossed paths with Rosenthal, who ran several Outfit-backed casinos there, including the Stardust. Oscar Goodman, who was the legal counsel of Spilotro and other mobsters during this time, later became the mayor of Las Vegas. 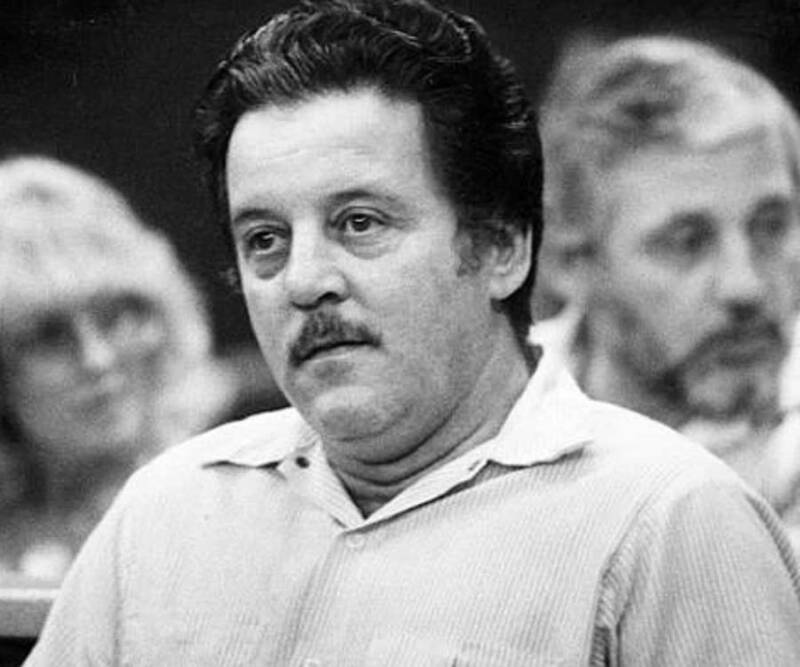 Spilotro took the alias 'Tony Stuart' and took over the gift shop at the Circus-Circus Hotel, which had entertainment provisions for children alongside a casino for adults. 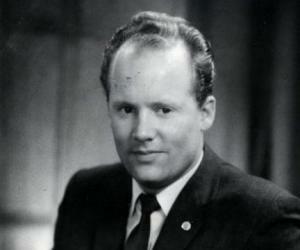 He later sold the hotel for $700,000, ten times his original investment, in 1974. He also started a loan shark business with Frank Bompensiero, the head of a Los Angeles-based crime family. In November 1975, with Bompensiero’s assistance, Spilotro allegedly got into the house of San Diego real estate heiress Tamara Rand and fatally shot her. At that time, Rand was suing mob front man Allen Glick to repay a $2 million loan that he took from her. Along with his brother Michael and Chicago bookmaker Herbert Blitzstein, Spilotro opened The Gold Rush Ltd jewelry store, which served as a front for their Hole in the Wall Gang. The gang's crew drilled through the exterior walls and ceilings to get into buildings for burglary. In December 1979, he was blacklisted by the Nevada Gaming Commission based on the testimony of Jimmy 'the weasel' Fratianno, the acting boss of the Los Angeles crime family, who had turned state witness. 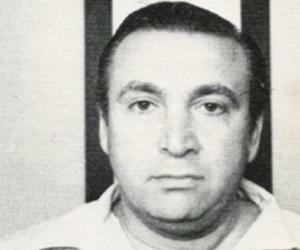 A former associate of DeStefano also provided evidence against Spilotro in the murders of Foreman and William 'Action' Jackson, one of DeStefano's enforcers. Later, in July 1981, his gang member Sal Romano spoilt a burglary attempt at Bertha's Household Products by sharing details with government agents, following which several other gang members were arrested. One of them, Spilotro's boyhood friend Frank Cullotta, also gave testimony against him in the 'M&M Murders' of Miraglia and McCarthy. However, Judge Thomas J. Maloney acquitted him, citing insufficient evidence. The mob bosses were dissatisfied with how thing were going down since Anthony Spilotro took over mafia activity in Las Vegas. In a meeting in January 1986, they unanimously decided to eliminate him. He and his brother Michael disappeared on June 14, 1986, and their decomposing bodies, which were later identified by their brother Pasquale Jr. via dental x-ray records, were found buried five feet below ground in Enos, Indiana. The brothers were reportedly called to a meeting at a hunting lodge owned by Spilotro's former mob boss Joseph Aiuppa, where they were severely beaten and later buried alive. While no one was arrested at the time, on April 25, 2005, 14 members of the Chicago Outfit were indicted for 18 murders, including the Spilotro brothers'. In 1960, Anthony Spilotro married Nancy Stuart, who worked as a waitress at a local mob hangout, and they adopted a boy named Vincent in 1966. During the 1980s, Spilotro had an affair with Frank Rosenthal's wife Geri McGee, which damaged their friendship severely. Several incidents from his life found their way into the 1995 Martin Scorsese mafia film, 'Casino', like crushing his victim's head in a vise, his affair with Geri McGee, his ban from Vegas casinos, etc. The film focuses primarily on the Las Vegas crime careers of Spilotro, played by Joe Pesci, and Rosenthal, played by Robert De Niro. Anthony Spilotro was referred to as "that little pissant" by FBI Special Agent William Roemer, following which the media, unable use the word 'pissant', gave him the nickname, 'Tony the Ant'. Some also called him by another nickname, 'Tough Tony'.